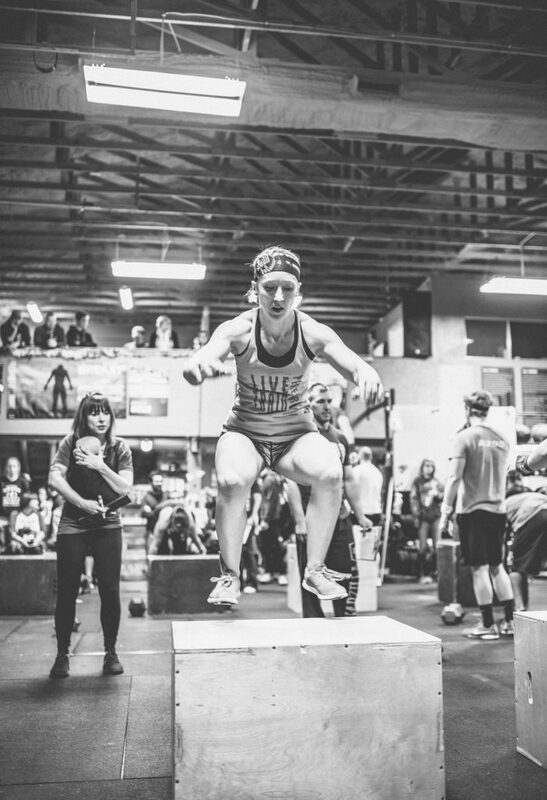 The 2018 CrossFit Open season is almost here! 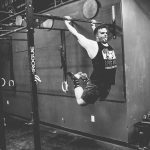 As Neil and I prepare to enter our SEVENTH CrossFit Open season, I thought it would be fun to share a little wisdom and some practical tips for approaching the CrossFit Open as a novice/new athlete, or just someone looking to have fun but not let the Open workouts entirely derail your life and training. No, I don’t. Because the truth is for this one workout each week, the spirit of competition has a way of compelling you to push harder than you typically do in a normal workout (admit it, we all hold a little back)! That means greater fatigue, and that can affect your recovery, which pushes into the next week’s workouts, and that compounds over five weeks. Typically by the end of the Open, my 35+-year-old self is only doing 2-ish met-cons a week — it just wears you down. I also know that for a new person, there are so many moving pieces to the Open, and it can be both confusing and overwhelming to make sure you are doing everything right. I will lay this out chronologically for how the weeks typically unfold. My first tip is to just embrace your nervousness and being out of your comfort zone. It does wonders for your growth as an athlete to do hard things, and push into new realms. Something magic happens during the Open, and that’s when you see people putting up new max weights, doing a workout Rx for the first time, or getting their first muscle-up. And if you’re new to your box, it gives you the opportunity to bond with your community over shared struggle and success. I can say with near certainty you’ll come out better for it. That being said, you should also be prepared to be embarrassed at times. These workouts are designed to find everyone’s goat. We all have them, and sometimes a movement standard or weight will get you. It’s okay — this is all about testing your fitness and finding out what to work on. This is not the time to let your good diet, hydration, and sleep habits slip — make sure you plan, plan, and prep. 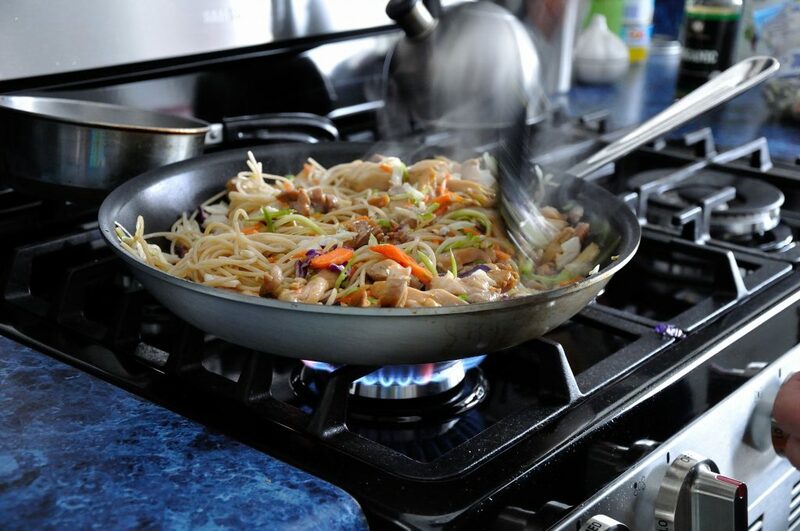 Have plenty of protein on hand, and don’t be afraid of carbs. Be sure to hit some protein right after the Open workout (if that’s not a habit already). If the thought of nutrition alone is overwhelming, source some good expertise. I highly recommend my friends, Tyler Lasley and Ashlyn Balch. As I mentioned above, you’re going to push harder in these workouts than you do normally, and you should be ready to feel it in the days following. There is no shame in reducing your overall volume, scaling down workouts you might normally do as prescribed, or just taking more rest days. It doesn’t mean you aren’t serious or committed, it’s all about listening to your body. FYI: At CrossFit Fringe, we are using Thursdays as prep and active recovery to make sure people have added recovery time from the earlier part of the week. As your coach what your box is doing to prepare! My worst Open WODs to date have happened largely because I didn’t strategize and I let myself get in my own head beforehand. Reading the workouts carefully, talking with other athletes and coaches (our head Coach Angelo always releases notes and tips immediately following Thursday’s announcement and some testing), and visualizing my performance ahead of time has always netted me the most success and happiness with my performances afterward. Also, knowing how to pace each type of workout is EVERYTHING. It might seem like a “duh” statement, but I’ve shortchanged reading the standards and rules, and it’s horrible to stumble on them WHILE in the WOD — especially if you are only giving yourself one shot at the workout (see below). 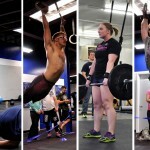 Read the rules and notes on games.crossfit.com, understand the movement standards, and focus on getting those reps right so you don’t waste your time and energy on mistakes or no reps.
My feelings on this might be a little controversial to some, but for 98% of Open workouts I do them once and move on. There simply aren’t a ton of reasons to redo the workouts as an average Joe. My regular training is more important, and I don’t want to derail my progress toward my goals by blowing myself out on multiple attempts at one workout in a short period of time. The only times I’ve attempted a workout again is when a friend wanted company for their attempt, or the workout had a new skill (bar muscle-ups) I wanted to try again for fun. I became so much better during my first few CrossFit Opens because I had to judge proper movement standards and improve my own on the fly. 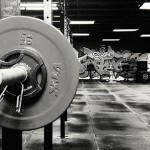 The Open is an awesome opportunity to become a better athlete without even working out. Simply watching people move is a great way to develop an eye for quality movement. You’ll see common mistakes and find some you are guilty of. Additionally, we all end up on YouTube looking for movement videos and help and there is a wealth of information there. Additionally, I highly recommend the CrossFit Judge’s Course. One of the best habits I started and need to be better about is note-taking and journaling about my training, especially during the Open. 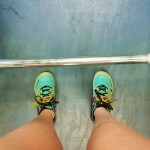 For instance, this past week, we tested 13.4 again as part of our prep, and I PR’d. The first time I did this workout, I didn’t I only did a handful of clean and jerks because 95# was my 1RM. This week, I made it through the round of 12 treating it as my “lighter effort” day. The Open is a test of fitness, and an opportunity to shape your training and work moving forward. It’s also an awesome way to look back over time and see how you’ve improved. 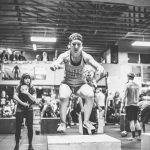 We not only test these workouts in our programming at CrossFit Fringe throughout the year, but Dave Castro likes to bring them back as repeat Open workouts as well. 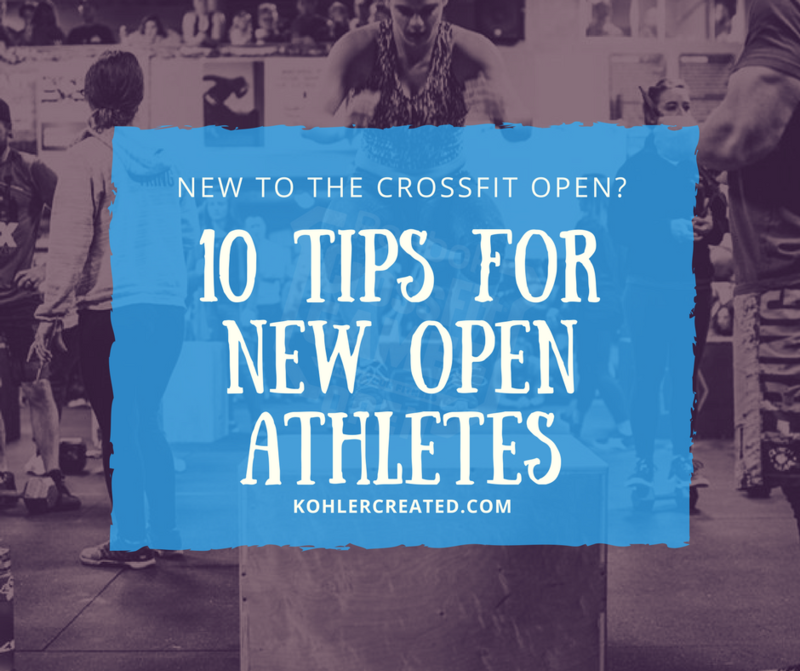 I hope these tips help you achieve an amazing CrossFit Open. If you have more, share them in the comments! Always do your best, and move well. Good luck, and may the odds be forever in your favor! Remember why you love it.